With so many tourist visiting Fredericksburg, it has become the perfect setting for a bed & breakfast or short term rental. 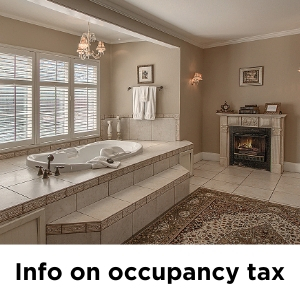 You can search all B&B’s for sale, learn about occupancy tax and city regulations through the links above, or scroll through to read more about the rental market here in Gillespie County! There also an increasing number of professional short-term rental operations which are in Fredericksburg for one reason, to make money. The vibrant economy and year round influx of visitors it’s easy to see why many investors have chosen Fredericksburg Texas as a place to invest. This sort of operation is a lot different than just purchasing one home rather these properties usually will require multiple units to make project feasible. In addition to just running the numbers to see if the project makes sense you need to be well informed. 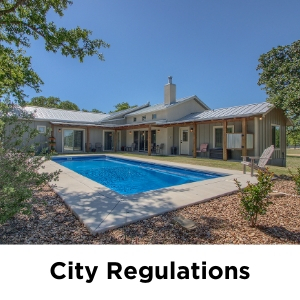 The city of Fredericksburg like many municipalities have begun enforcing more stringent regulations on short term rentals. Many folks have found themselves in a tight spot as a result. 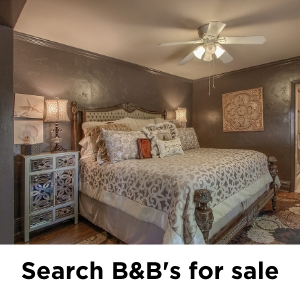 So when you’re shopping for B&B be mindful of the zoning. Currently the city of Fredericksburg allows for one short-term rental per lot if the property is zoned residential one (R1) If you’re looking to be an Owner /User , finding a cute home which is zoned R1 may work very well. However if you’re looking to run it as a Business Model and have multiple units need to be in at least residential two (R2) zoning. 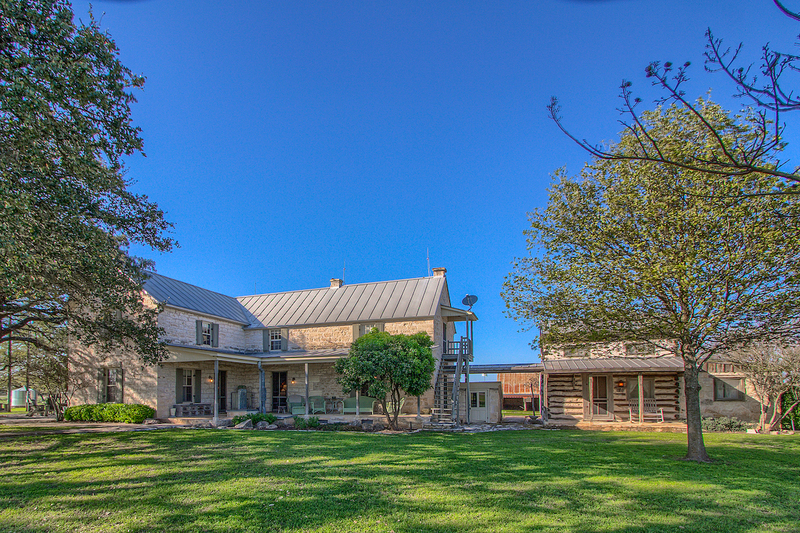 View all the current properties and MLS Listings for sale in and around Fredericksburg TX, Gillespie County and the Texas Hill Country. 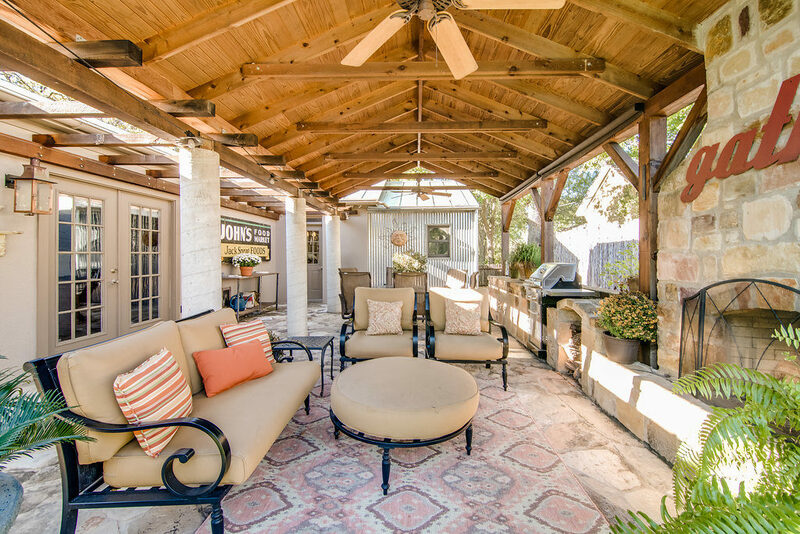 Real Estate in Fredericksburg Texas – Homes, Acreage, Land, Commercial property and Ranches for sale. 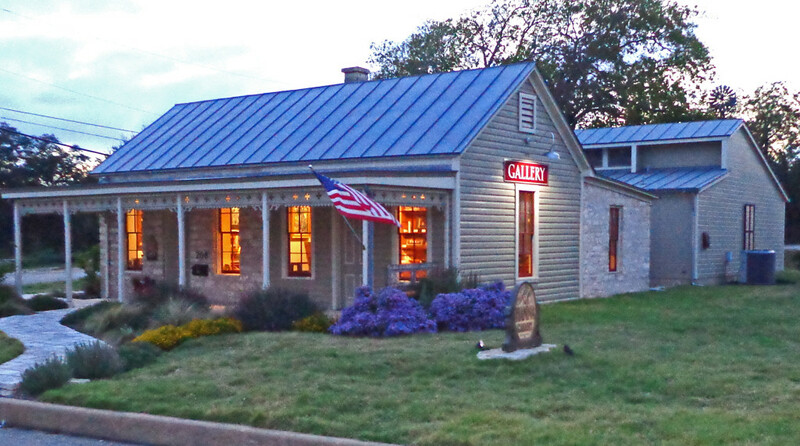 Search MLS listings here for Fredericksburg, Doss, Harper, Stonewall and all of Gillespie County. 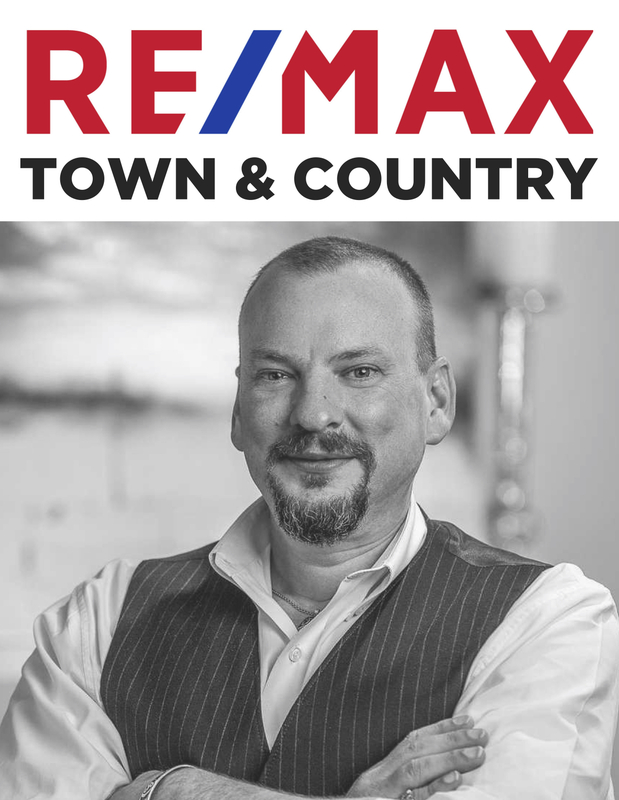 Mike Starks with RE/MAX Town & Country.